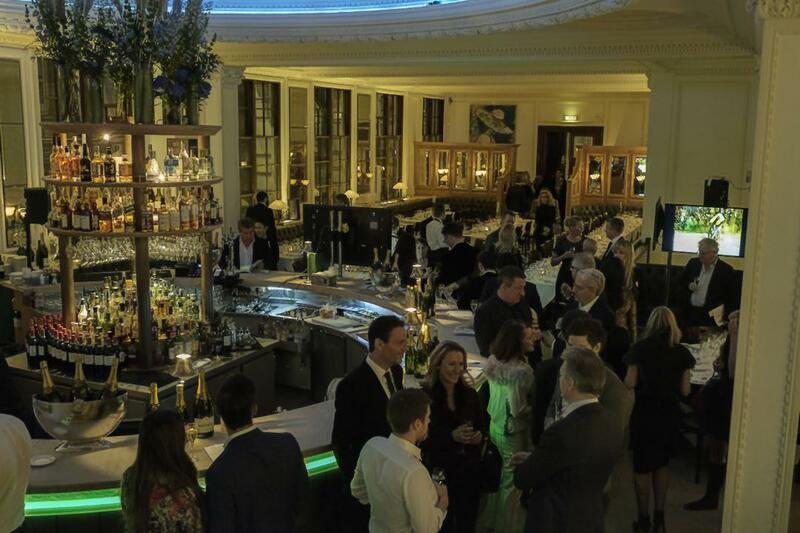 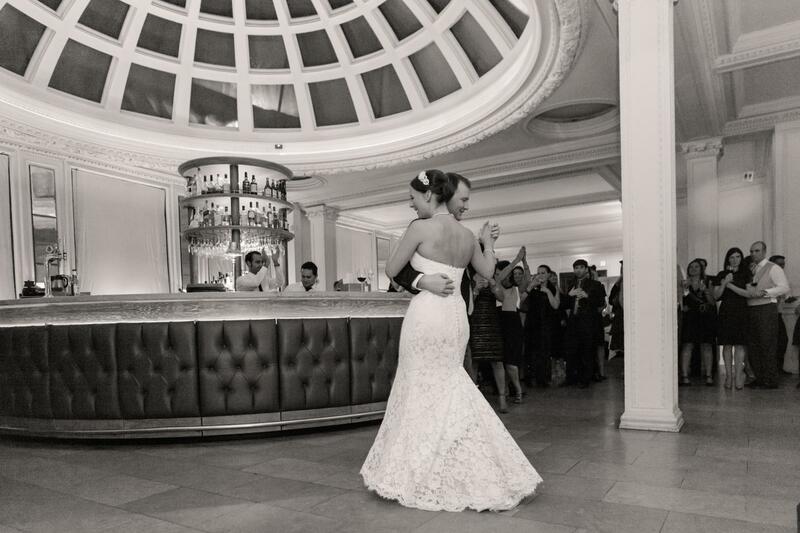 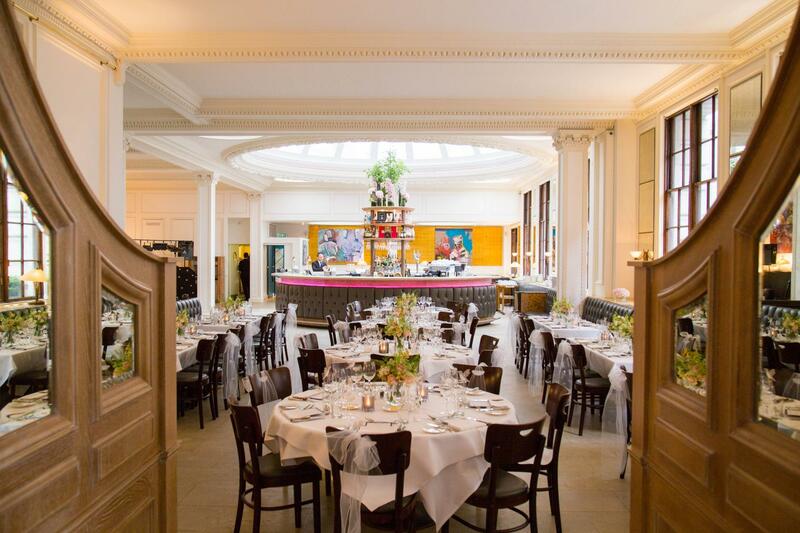 1 Lombard Street's spectacular setting is ideal for a wide range of events from formal dinners to dazzling launches, premiere parties to wedding receptions, seasonal gatherings to birthday celebrations. 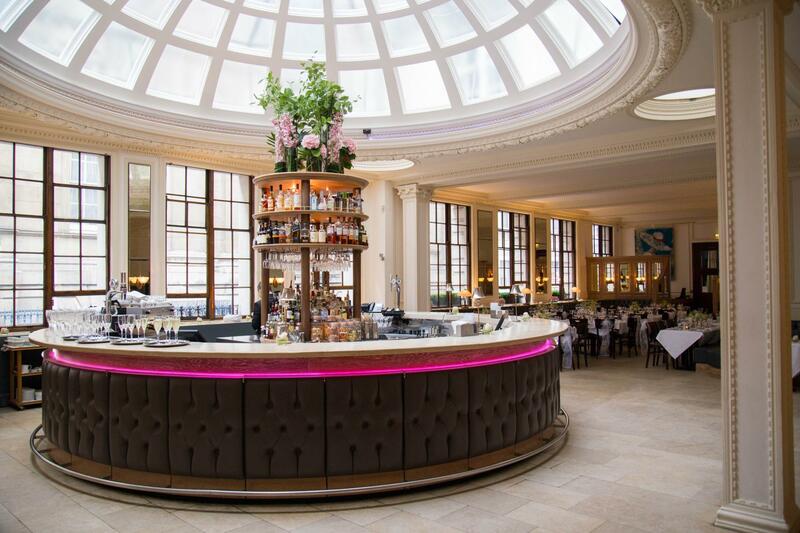 Our Banking Hall History and Dome Bar centerpiece will create the perfect backdrop for your event. 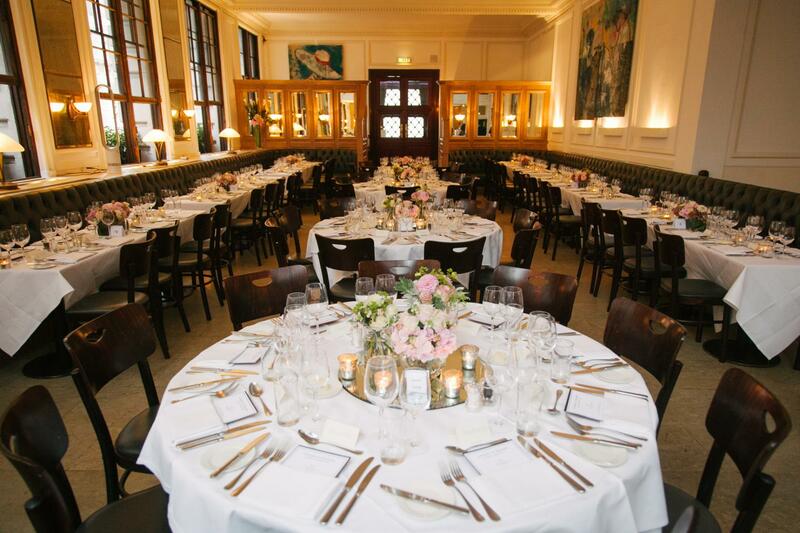 Our team can work with you to craft unforgettable events. 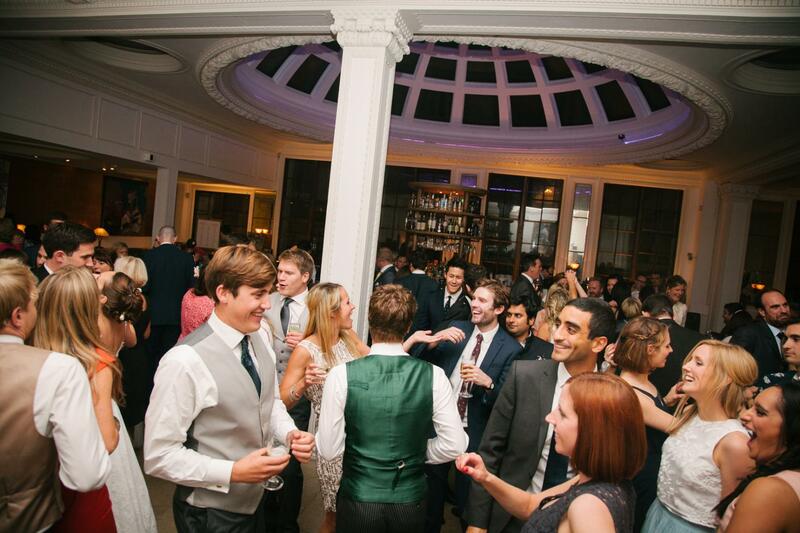 We can organise everything from entertainment to theming focusing on the finishing touches for a perfect event. 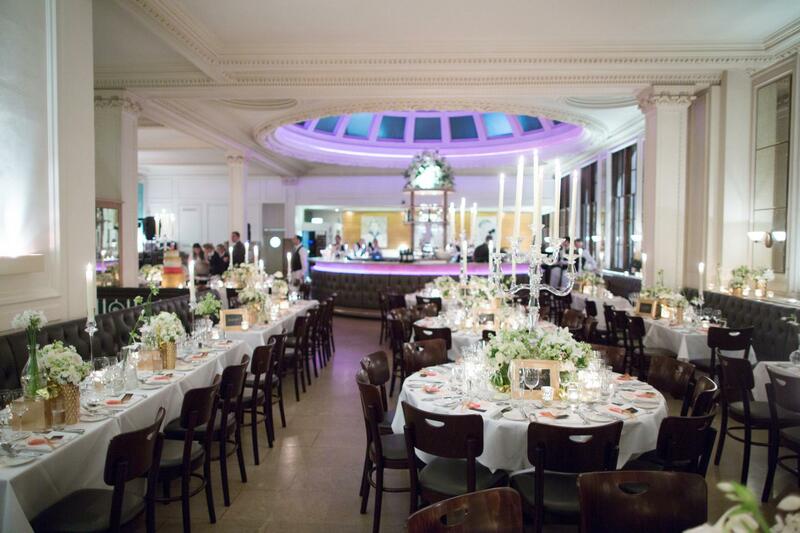 Send me a message through Tagvenue for a bespoke quote that's right for your event. 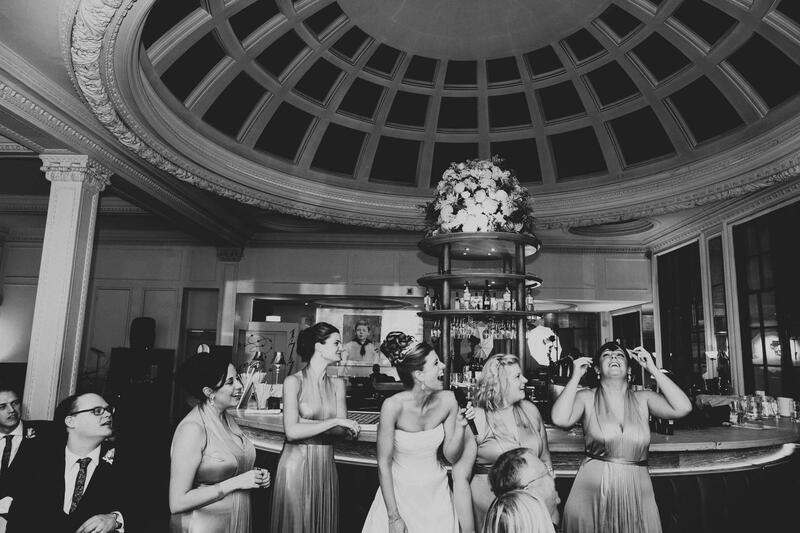 We will aim to be flexible to try to meet your budget based on day of the week and time of year. 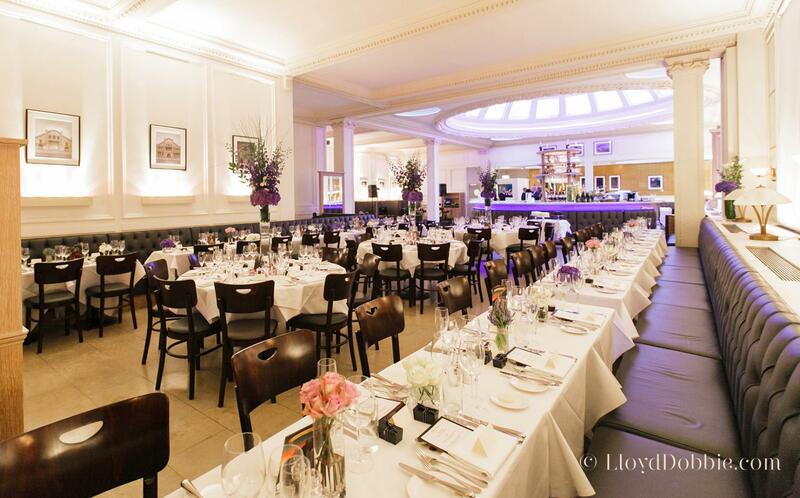 Host your day in the middle of the city at our fantastic establishment where you can have exclusive hire of the entire venue for you and your guests to celebrate, eat and drink. 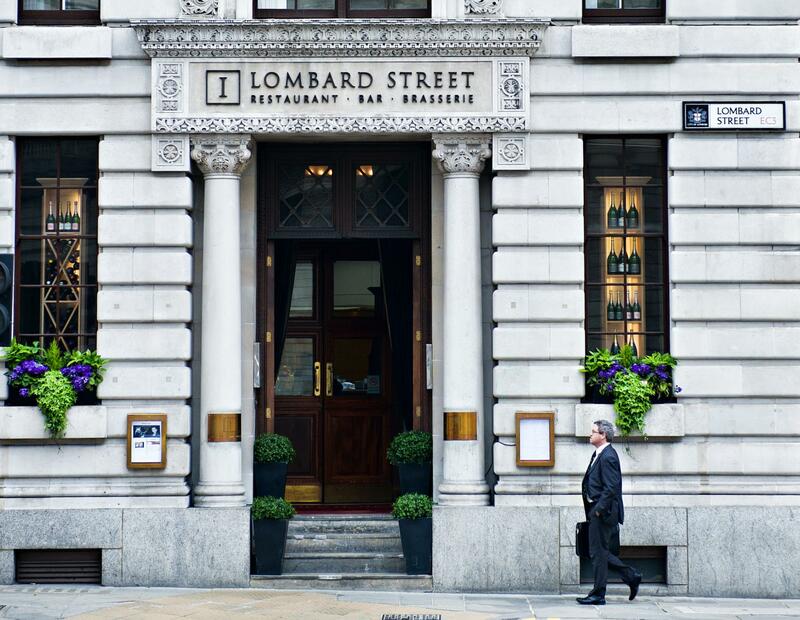 1 Lombard Street is the Square Mile's most established restaurant and arguably its best placed, sited in pole position next to Mansion House, the official residence of the Lord Mayor of the City of London, and directly opposite the Bank of England. 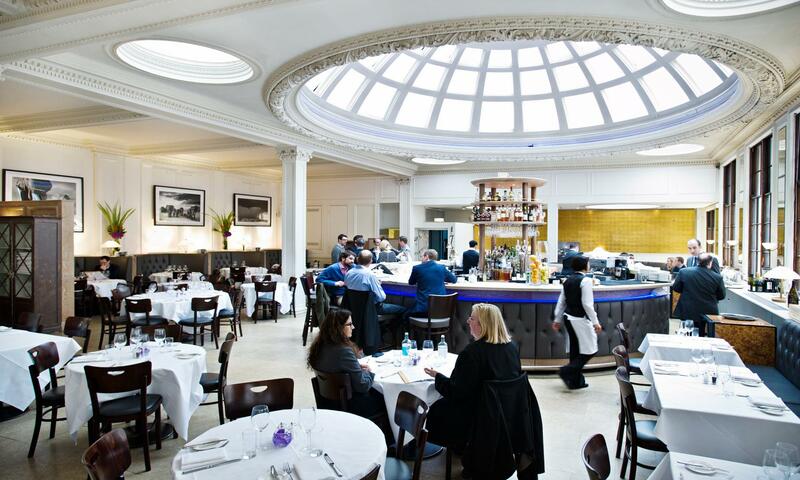 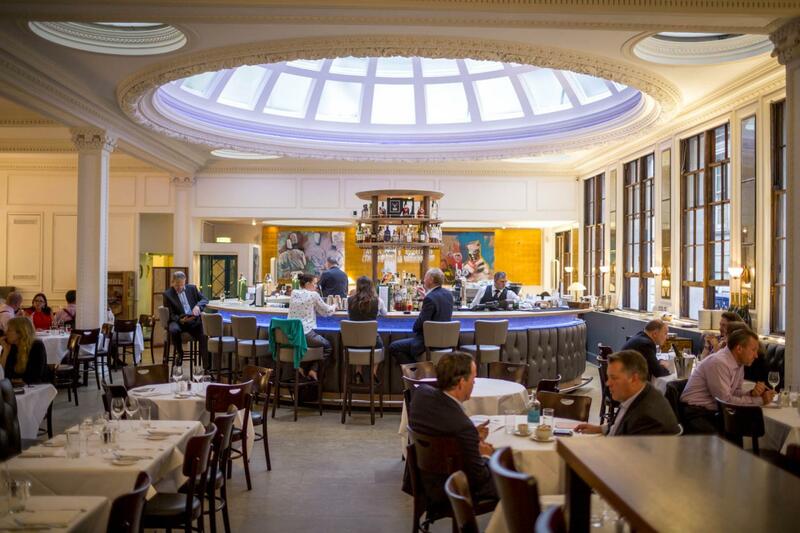 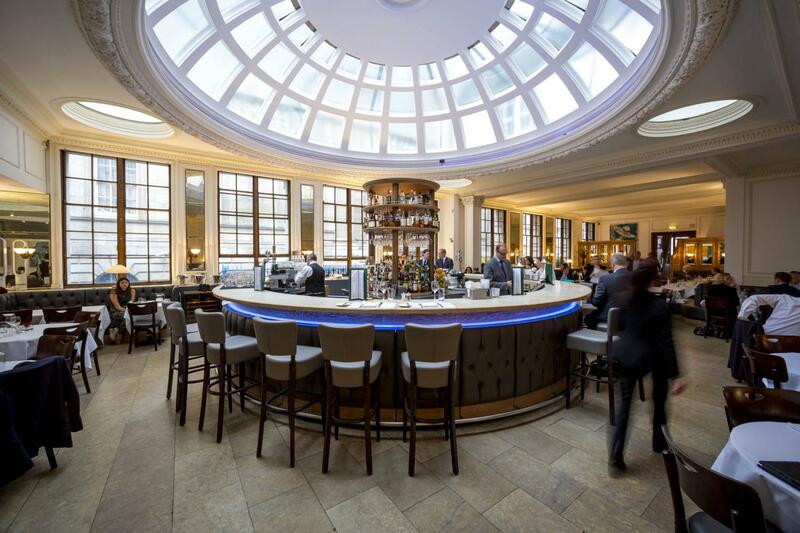 Casually elegant, warm and inviting, it features the building's stunning glass copula - a centre piece Dome designed by Italian architect Pietro Agostini which houses The Dome Bar.